An alarm sounds. Firefighters scramble into gear and a fire engine races off. Most, if not all of those firefighters are volunteers. People, who Rockville Centre Fire Department Chief John Murray says, want to get involved in their community. Fire departments across Long Island and throughout the state depend on volunteers, but according to the Firemen’s Association of the State of New York (FASNY) volunteer membership has suffered in the past few years. “We have about 340 members, but we still need more,” Murray said. 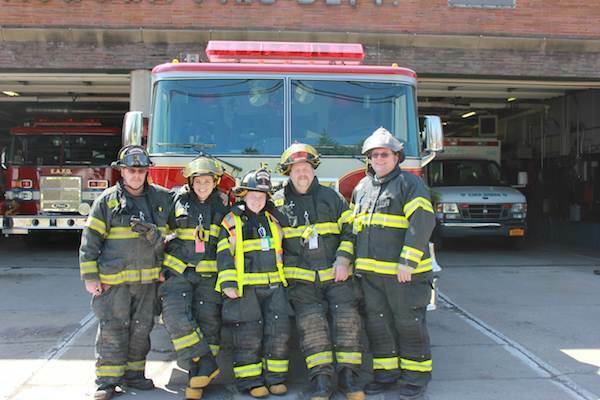 This weekend the Rockville Centre Fire Department and 18 other fire departments in Nassau and Suffolk counties will try to boost their numbers by throwing open their doors. That’s right; expect to see open doors and lots of activity if you walk by a firehouse this weekend. Step inside and you can take a tour of the firehouse, try on gear and meet some of the local firefighters. 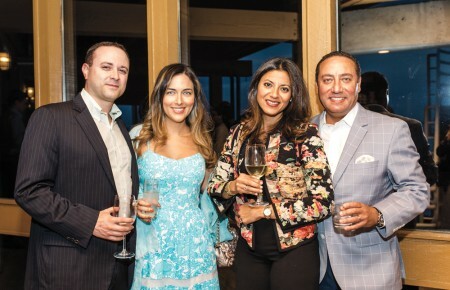 This is the fourth year the FASNY has held RecruitNY, an event designed to get new volunteers. 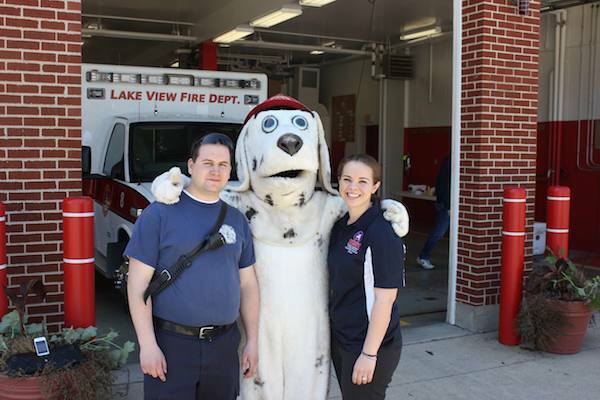 Volunteer firefighters will also be at the open houses to talk about the requirements and rewards they have found in being a member and to answer questions. 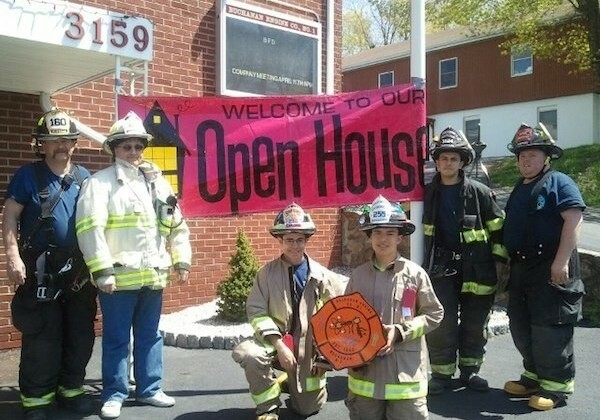 At the Rockville Centre Fire Department, Murray said that in the past years the activities at the open houses have seemed to draw people in the door and that overall he sees the event as successful. “Many of the new members have stayed on with the department now for three even four years,” Murray said. For more information on RecruitNY visit recruitny.org.